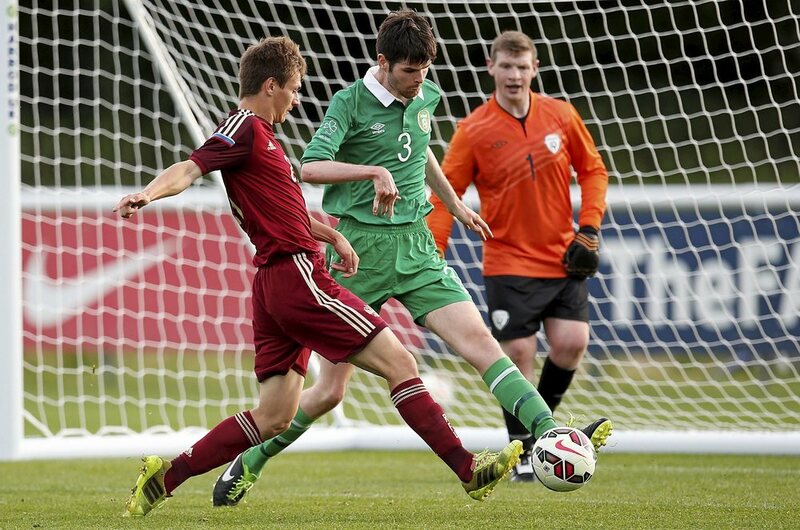 From Arklow in Co. Wicklow, Darragh is another one of the team's youngest players. Usually found in midfield, Darragh wears the number 3 jersey and is training hard to prepare for all of the challenges that lie ahead in the coming months. 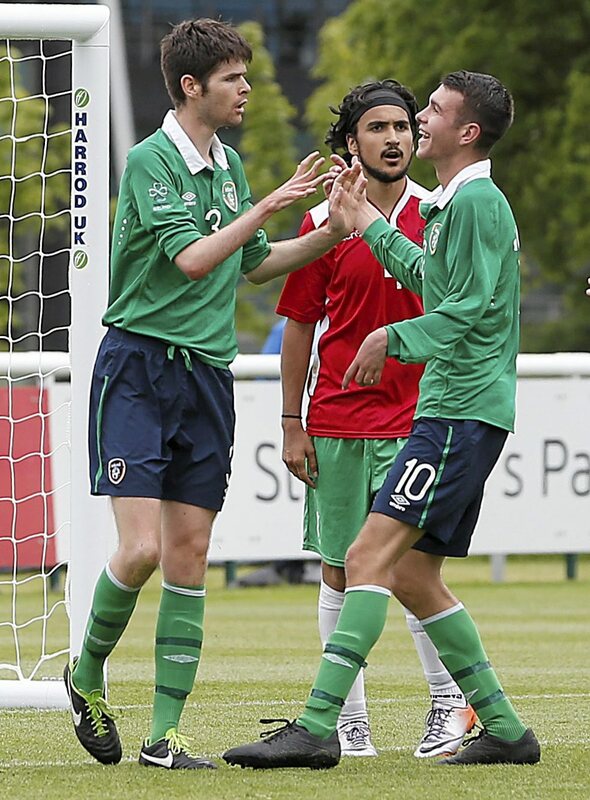 Darragh represented Ireland at the International Federation of Cerebral Palsy Football (IFCPF) pre-Paralympic tournament n Salou, Spain.